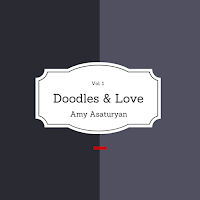 "Doodles & Love" is part of a series of cheeky little coffee table books full of doodles and short anecdotal stories. 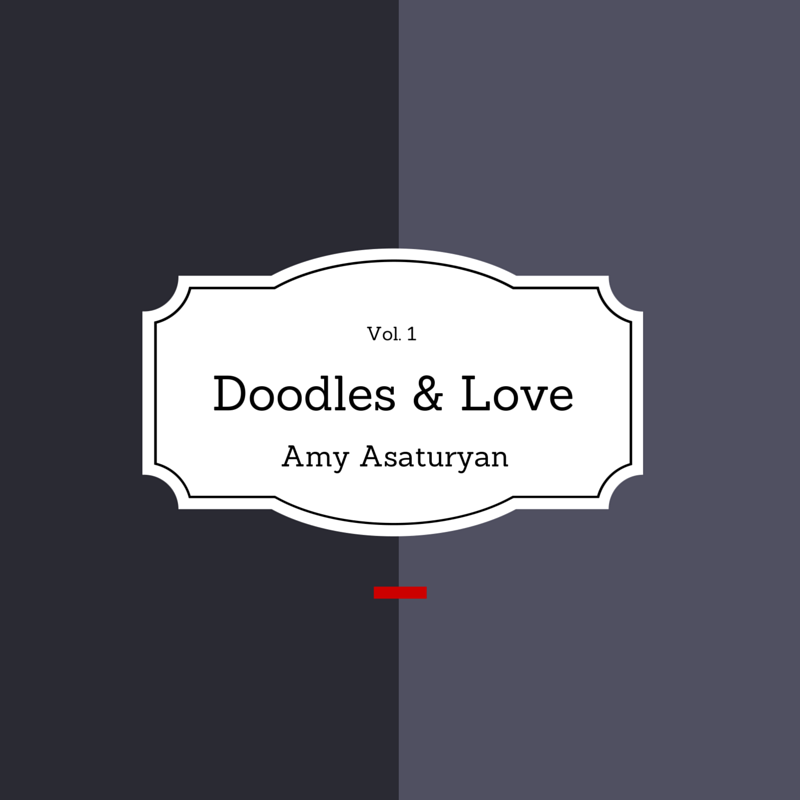 This particular book is all about love. Click here to purchase and here to view a short film.